So you’ve got a winning social media plan, you’re working hard at sticking to your strategy and your posts are nearing perfection. That’s great news. But how do you know if what you’re doing is working? Social media is an investment, one that affects your budget and your bottom line. Surely this means that you need to know what your return on investment (ROI) is in order to determine if the investment has been worth your while? Apart from gauging success, measuring your social media ROI is necessary to a number of other business functions. She adds that measuring your ROI allows you to gain a deeper understanding of your audience. This results in more effective targeting that increases your revenue. If you are offering social media as a service, you will need to report your results to your clients. But they aren’t the only stakeholder that is interested by your social media ROI. What do I actually measure? 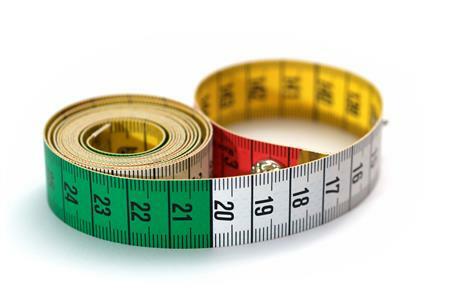 When it comes to social media, measuring your ROI is not an exact science. Rather, it is a science based on the needs and goals of each specific brand. “Before you get into measuring your return, you should start by first setting goals,” says Bakers. “You need to assign a value to each of the key metrics that social media is driving and then figure out the quantity of those metrics that are being driven by social media, as well as what it’s costing you to achieve those quantities,” explains Atkinson. “Don’t look at the vanity metrics (likes and +1s) in order to measure the success of your efforts,” says Van Dyk, “You need to measure social media ROI as it relates to your broader business goals.” Baker recommends tracking email list sign ups; contact form inquiries; purchases; and downloads of a whitepaper or eBook. Do you measure your social media ROI? What goals have you set? Let us know in the comments below.